Saving money when buying baby and kid related items has never been easier than it is now. 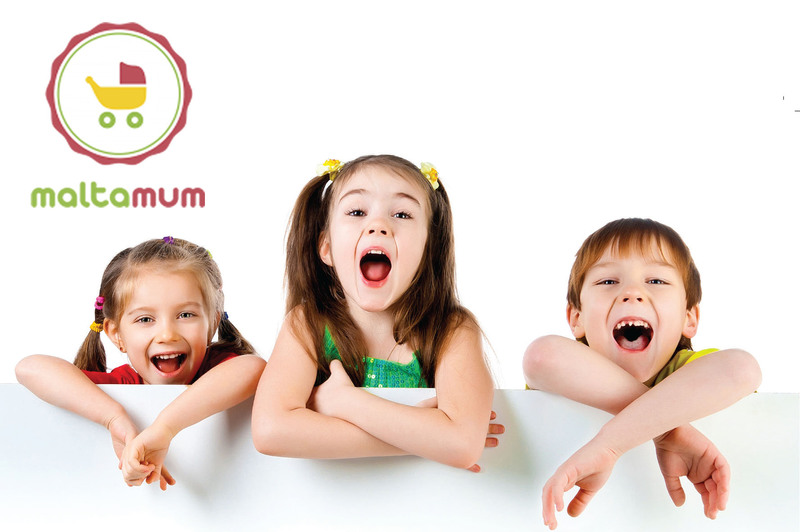 The Maltamum Card is a discount/membership card for parents, parents to be, grandparents, aunts, uncles and anyone that wants to save money when buying baby/kid related items. The card gives the cardholder exclusive discounts from selected retailers and service providers and can be used as often as the card holder likes during the validity period of the card (one year) – it’s that simple. Some of the products and services that are available with discounts include: maternity wear, hospital list items, nursery & kids’ furniture, pushchairs & travel systems, car seats, toys, high chairs, clothes, shoes, prenatal & postnatal courses, breastfeeding workshops & consultations, baby shower gifts, party hire & supplies, children’s lessons & activities, organic and natural products, handmade items, online shopping, flat rentals …and much more! New discounts are even added regularly and all discounts are exclusive to cardholders. The Maltamum card also makes a thoughtful gift and one that lasts all year long! Today, we are happy to announce that we are giving away one free card (value of €30) to one lucky reader! To enter, simply visit Maltamum and A Bird with a French Fry on Facebook and click like if you like, for more points and to increase your chance of winning, comment on this blog post and tell us why you want to win the Maltamum card – follow the raffle app at the bottom of this post to enter. If you can’t wait, you can easily order the card online today from here and get it delivered to your door free of charge. Payments are accepted via Paypal/credit card, cheque or wire transfer. Entries must be posted by Friday, 9 January, at 12 p.m. GMT, and one winner will be chosen at random*. *Sorry, limited to readers in Malta only, and to those who follow all above requirements. Please do not leave your email or web address in the body of the comment, only in the allotted boxes. The winner will be contacted by email once comments close, and announced at the bottom of this post soon after. UPDATE: Congrats to Ruth Aguis for being our winner!